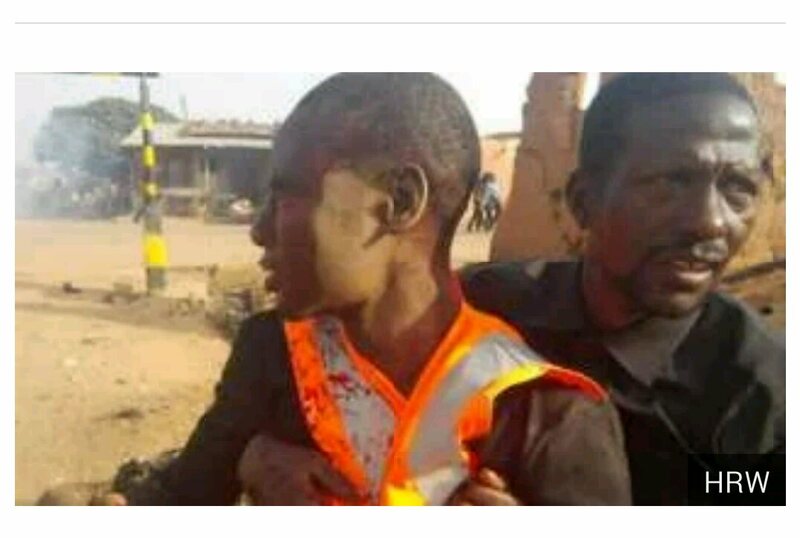 Irate youth in Tudun Wada community in Kaduna South Local Government Area, attacked and killed four suspected members of the Shi’a sect, and torched the residence of their group’s leader Wednesday, witnesses said. The mob also demolished the Shiite’s Islamic school in the area. The incident occurred a day after a clampdown by Nigerian security forces prevented the Shiites from embarking on their planned annual procession. “It’s the police that ordered the youths to attack us and to destroy our buildings,” one Shiite leader told PREMIUM TIMES by phone. “We shall address a press conference to give account of our encounter later,” he said. This newspaper learned that an attempt by the Shiites to address a press conference at the Nigeria Union of Journalists secretariat, was botched as all of the journalists went underground. Mallam Bala, a shopowner at Zango road, said the angry youth prevented the Shiite members from entering their communities after being dispersed by police tear gas. “They were not in their traditional black dress, while being dispersed with police tear gas, but were being identified by vigilant youths who engaged them in a fight. Those who resisted were killed; the house of their leader Mukhtar was burnt down and their Markas (school) is currently being demolished by youths,” he said. He said fire service helped put out fire at Mukhtar’s house. “The situation is under control,” a police source has confirmed to our reporter. Bashir Sani, another resident of the area, said the youth broke into the Shiite leader’s house, carted away valuables before setting the house ablaze. “The Shiite members died of injuries sustained while being lynched with sticks and machetes,” he said. There was however, no official confirmation of the number of death. Police spokesperson, Aliyu Muhammad, did not respond to calls and text messages. The attack came a day after a standoff between soldiers and members of the group, outlawed last week by the Kaduna government. Worshippers had gathered to commemorate historical events associated with the Islamic month of Muharram that are particularly significant in the Shia calendar, UK-based Islamic Human Rights Commission, said earlier Tuesday in a statement. Later, the gathering was encircled by armed troops. The standoff ended later in the night after the troops withdrew. The military activity around the area earlier on Tuesday was reminiscent of the run-up to the massacre last December of hundreds of supporters of the Islamic Movement of Nigeria by the army and the arrest of its leader Sheikh Ibrahim Zakzaky. Mr. Zakzaky remains in government custody. One resident said Zango community members have always complained about the activities of the Shiite group gathering at Mr. Sahabi’s residence. “For me I will never support violence but Sahabi’s house here is risky for us. Every evening they gather at his house singing hate songs against the governor and Buhari and even none Shiite people,” said the resident.